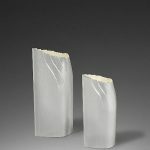 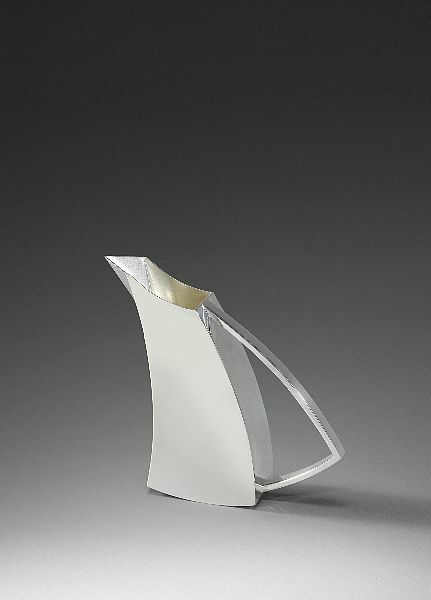 This exciting collection of work forms part of the V&A’s British Design Season and complements its major spring exhibition British Design 1948-2012:Innovation in the Modern Age. 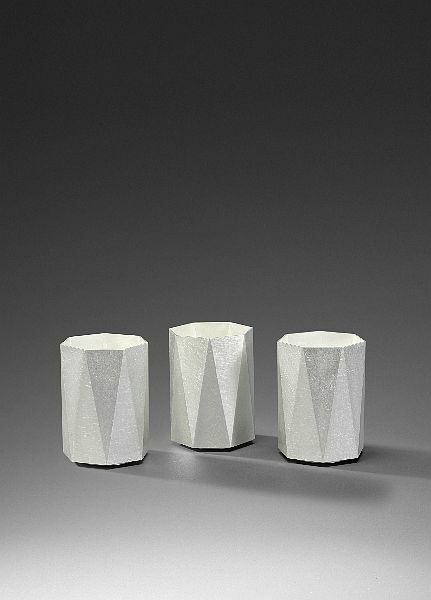 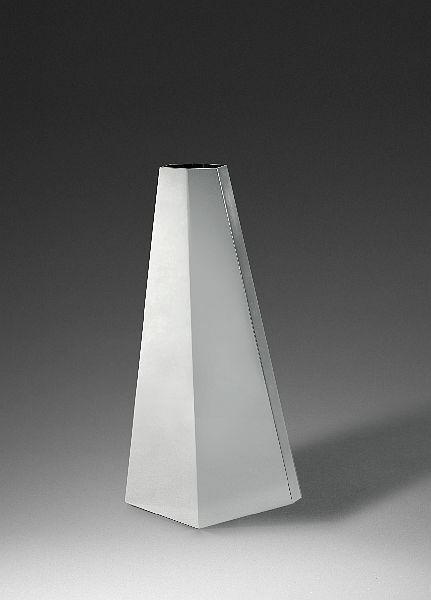 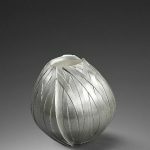 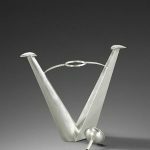 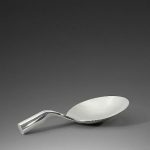 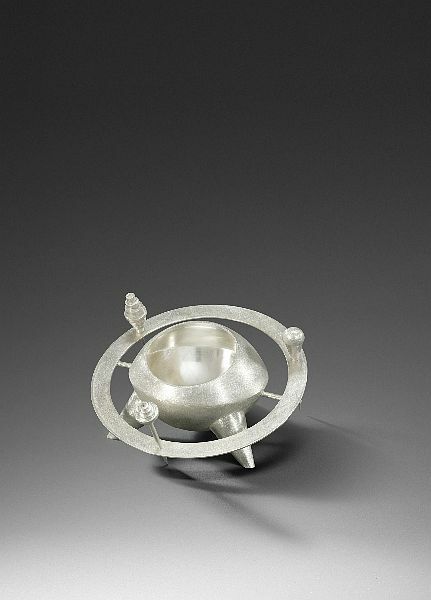 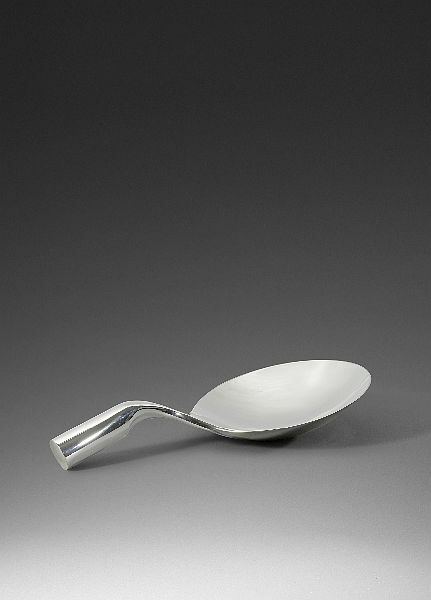 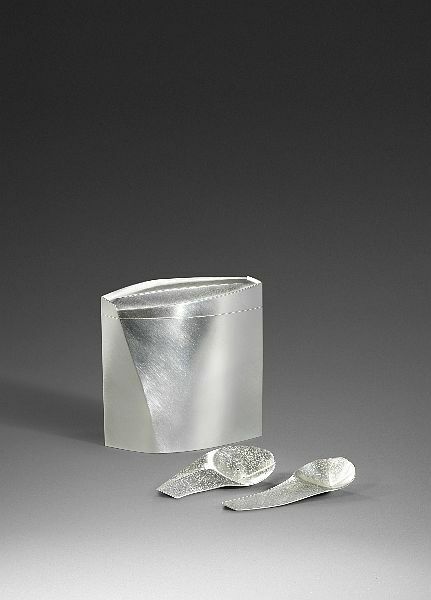 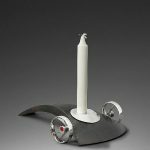 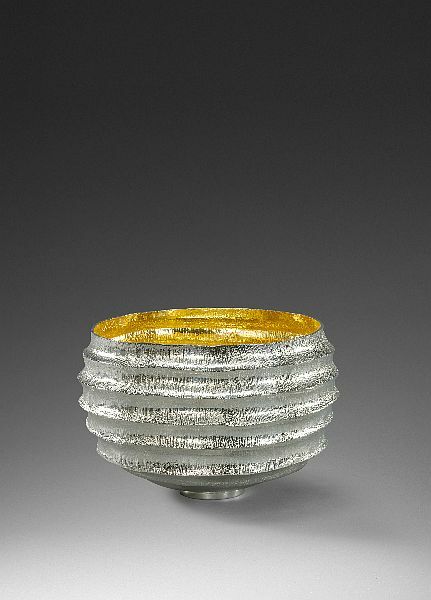 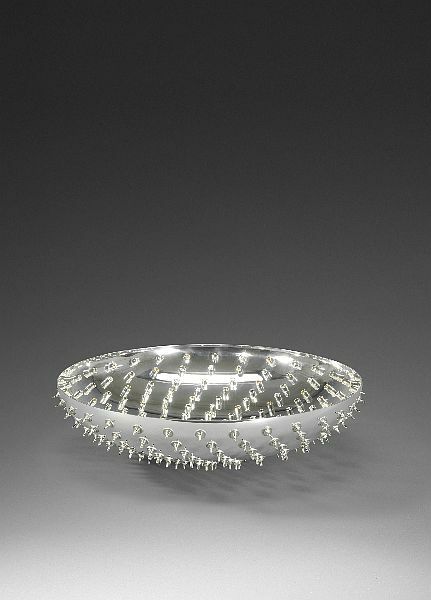 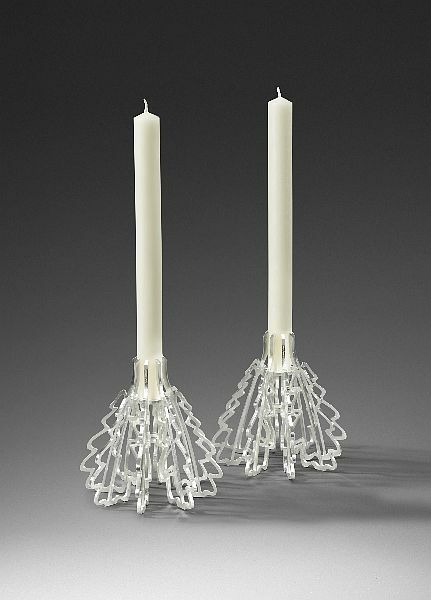 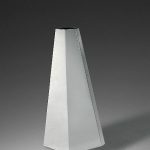 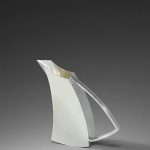 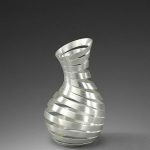 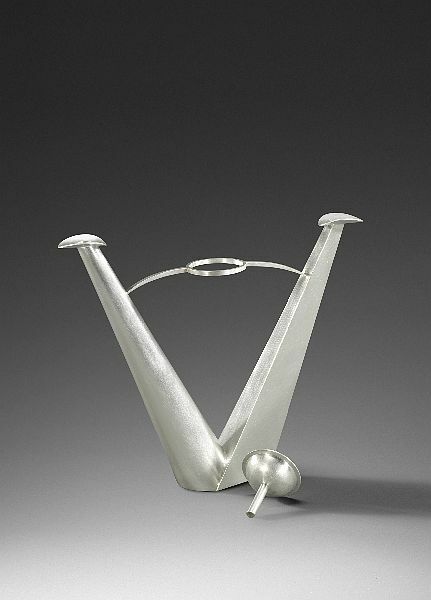 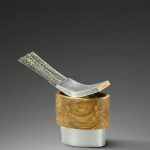 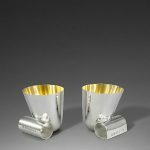 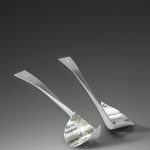 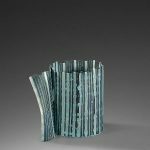 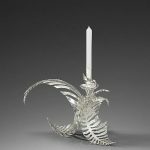 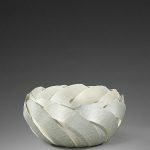 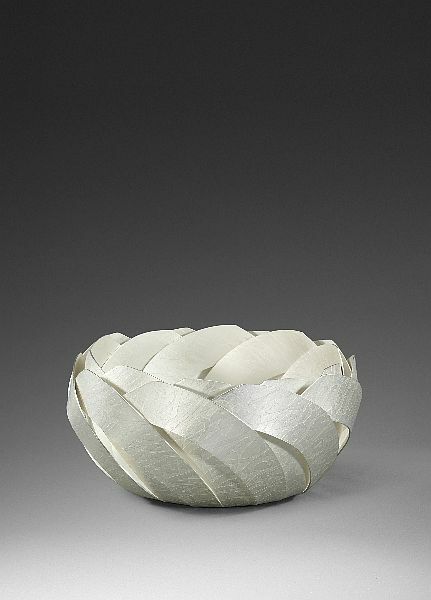 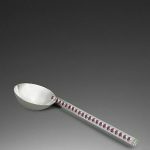 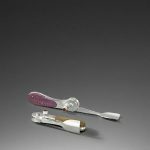 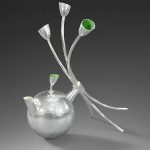 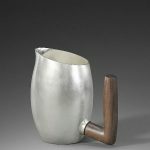 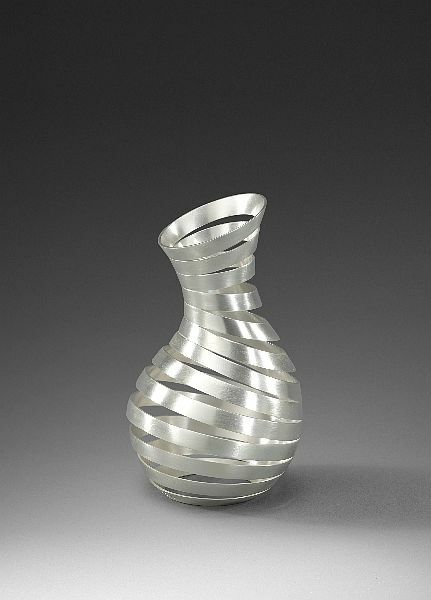 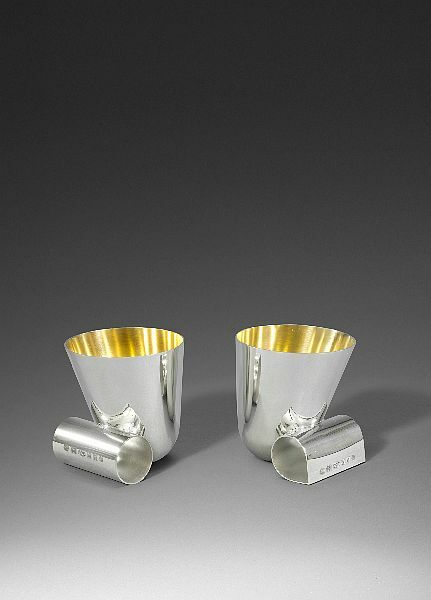 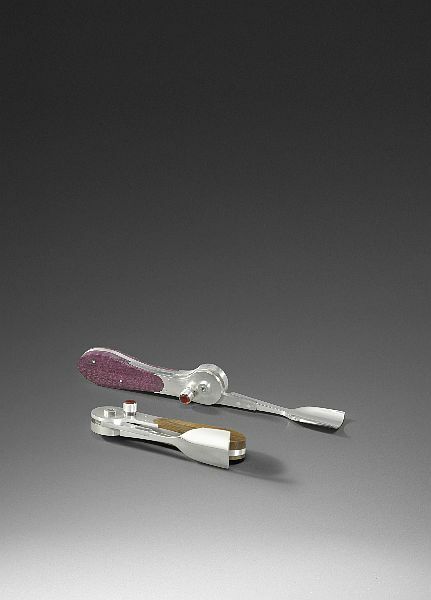 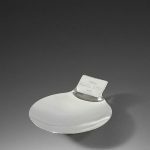 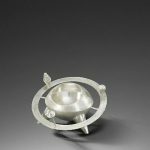 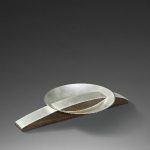 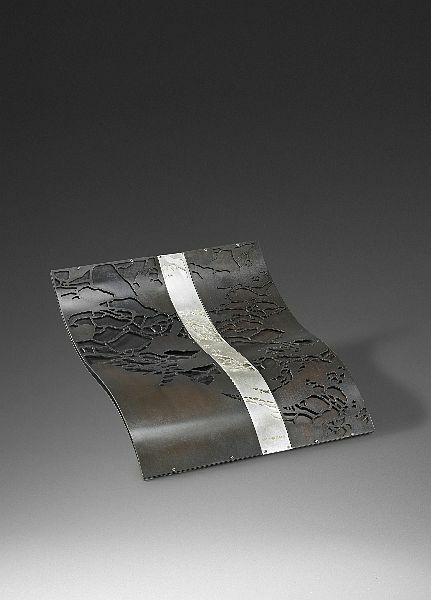 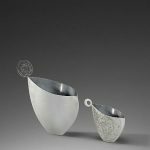 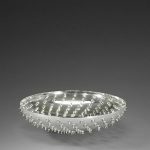 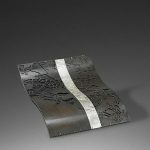 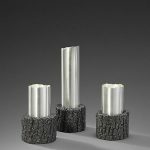 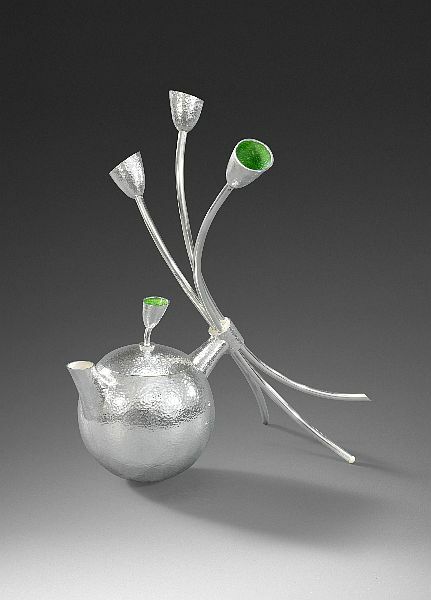 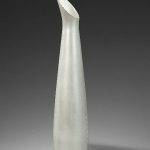 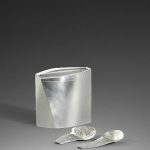 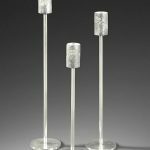 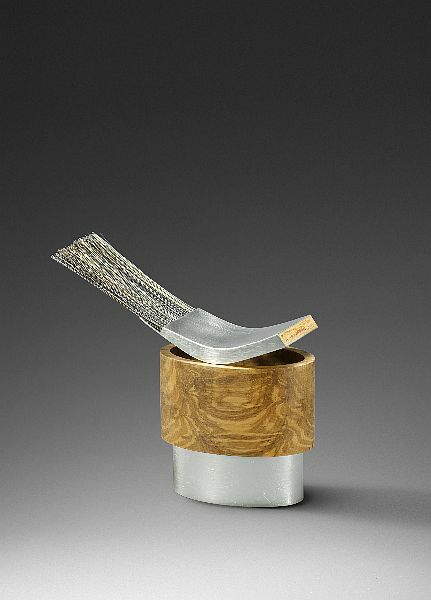 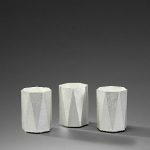 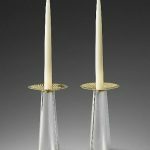 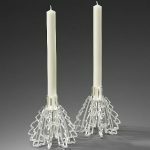 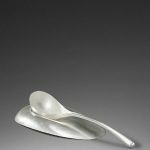 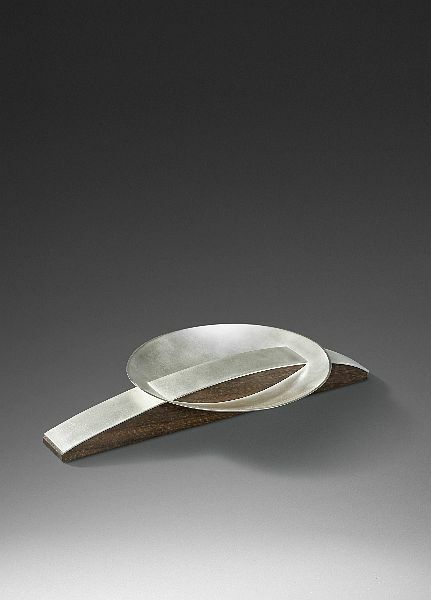 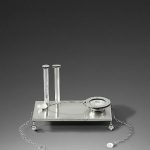 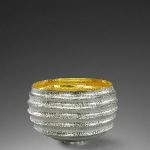 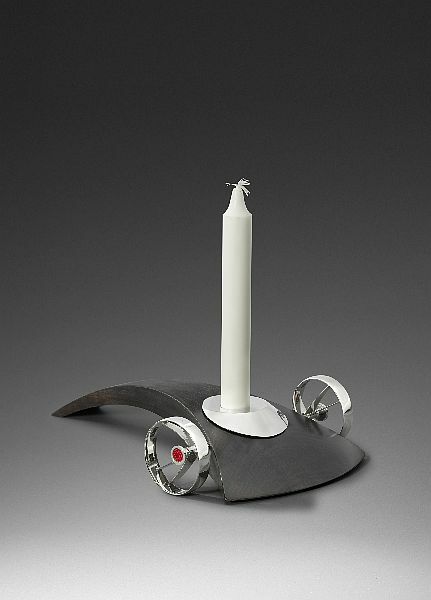 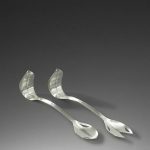 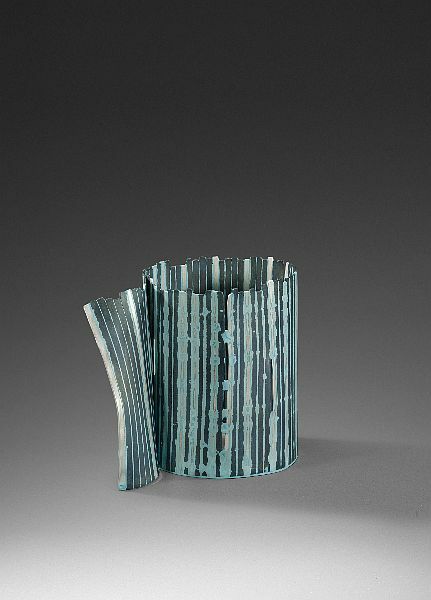 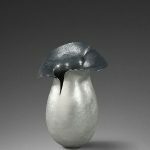 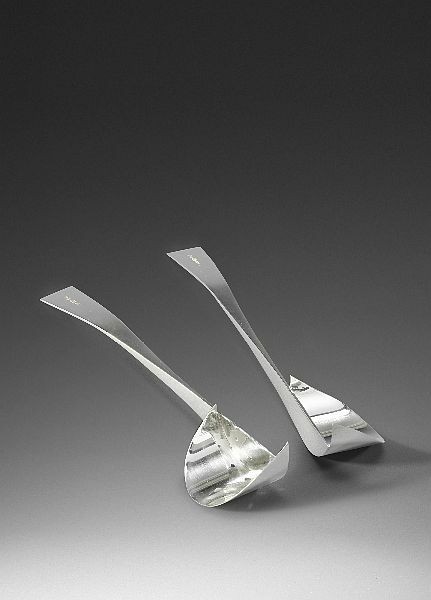 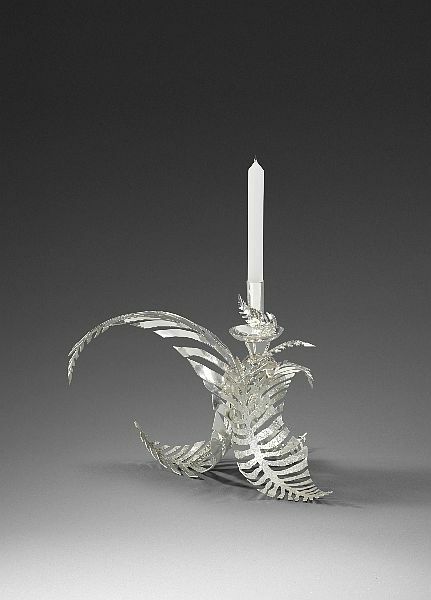 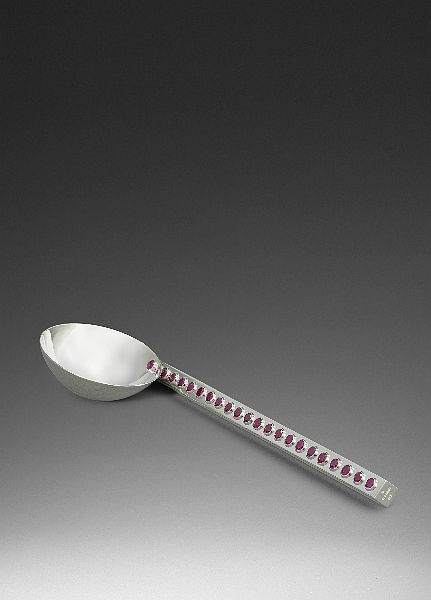 In this exhibition, Contemporary British Silversmiths takes an imaginative look at the theme Fit for Purpose. 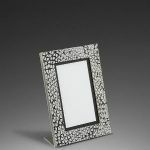 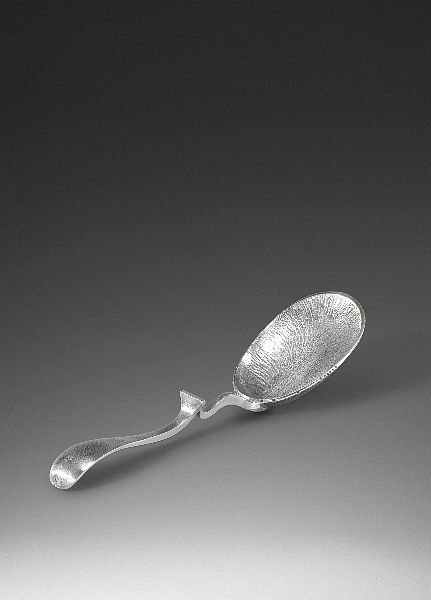 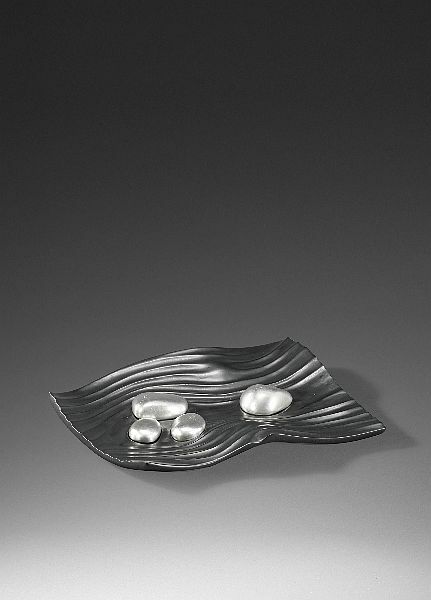 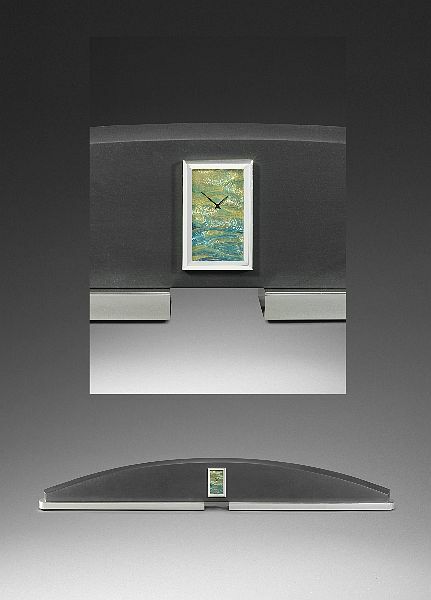 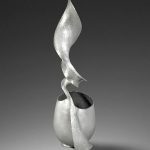 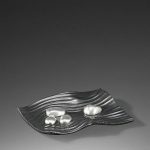 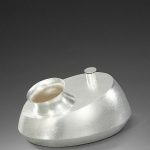 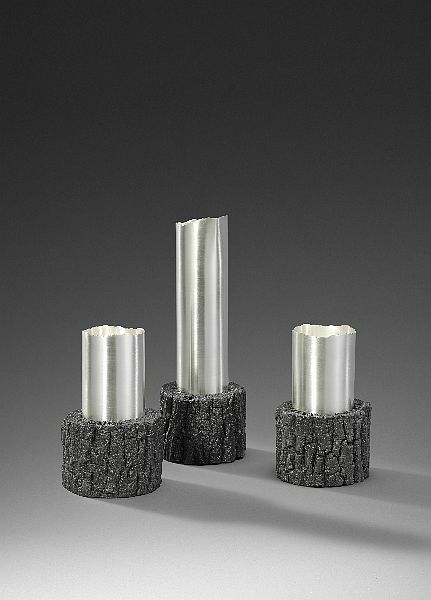 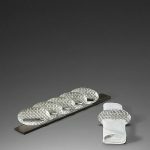 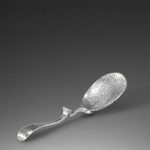 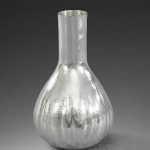 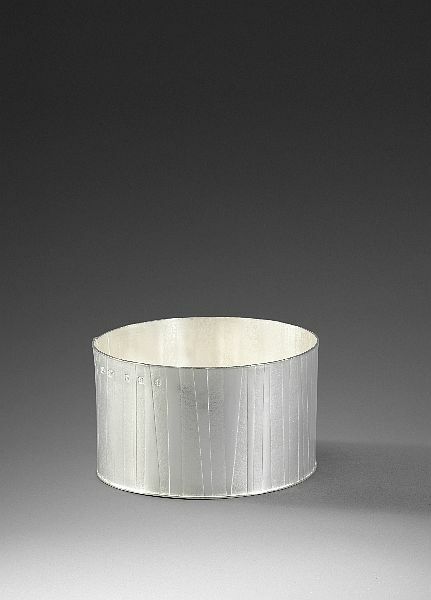 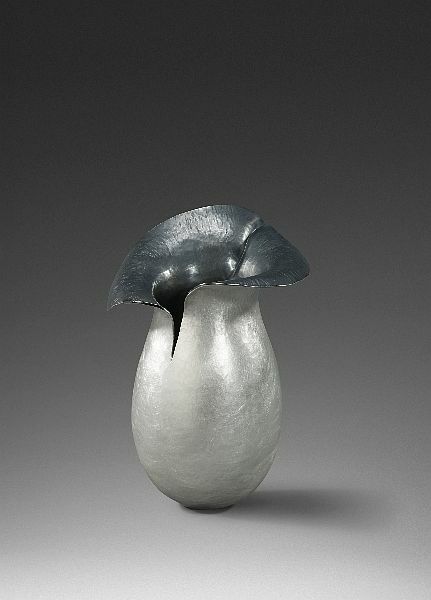 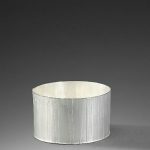 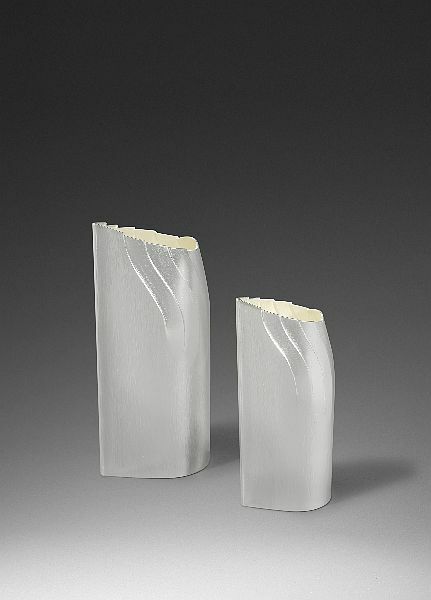 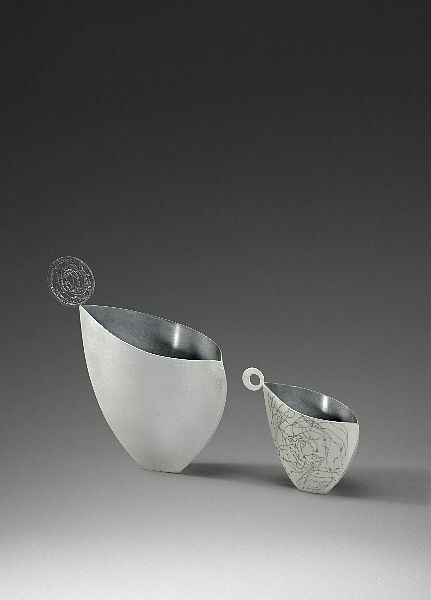 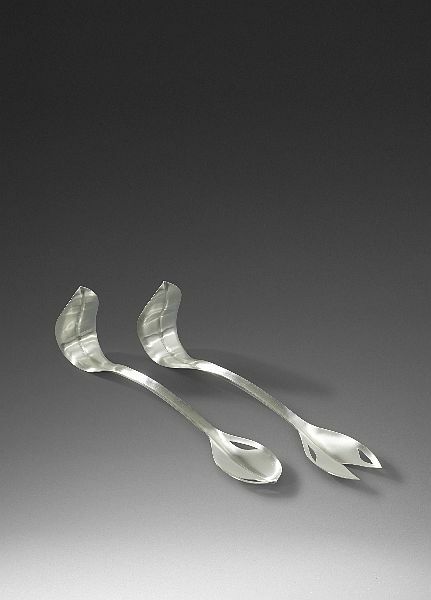 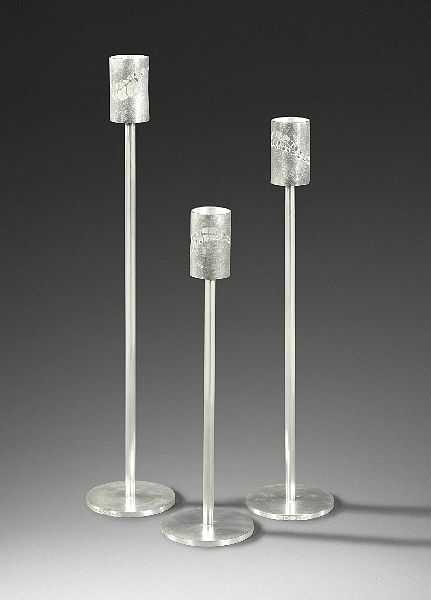 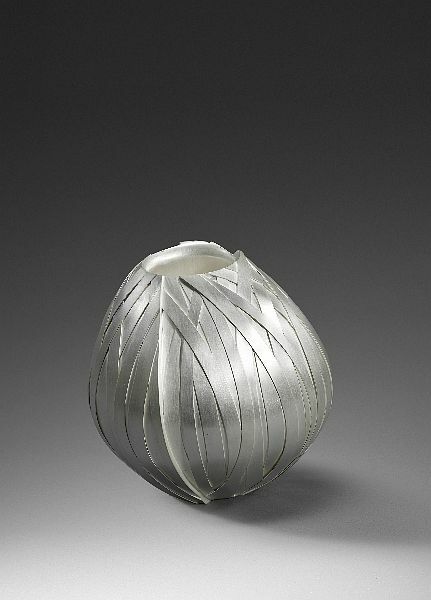 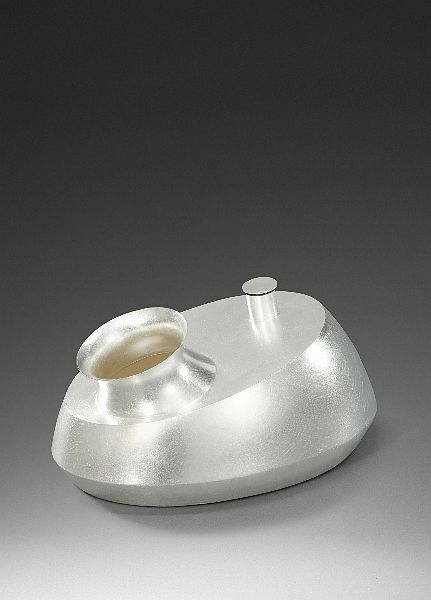 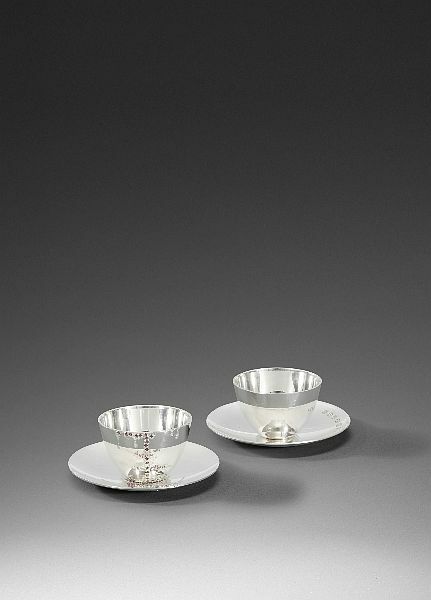 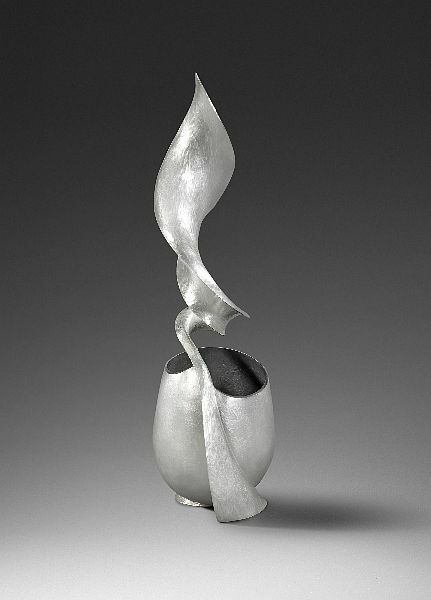 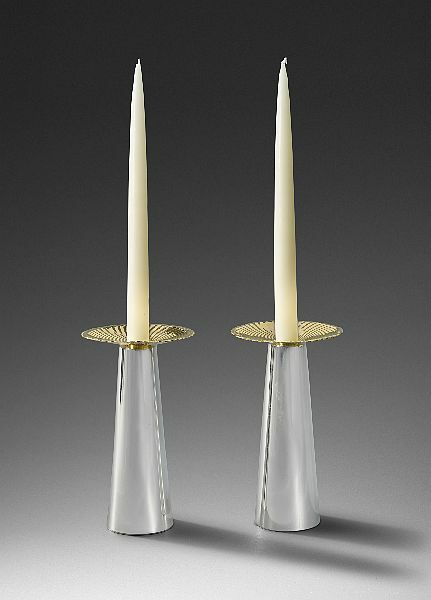 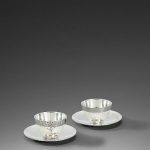 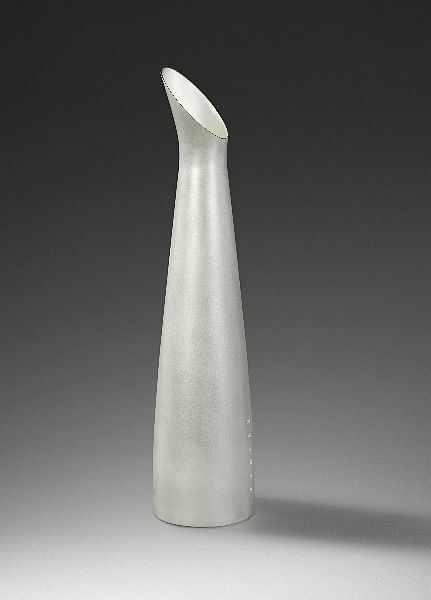 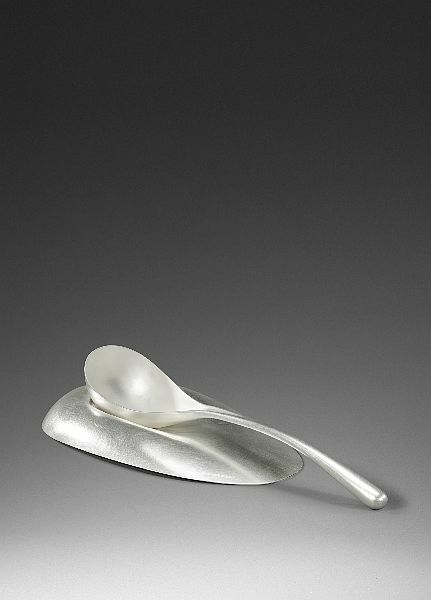 The function of each object is explored, both practically and conceptually through the medium of silver, each piece is described by its purpose. 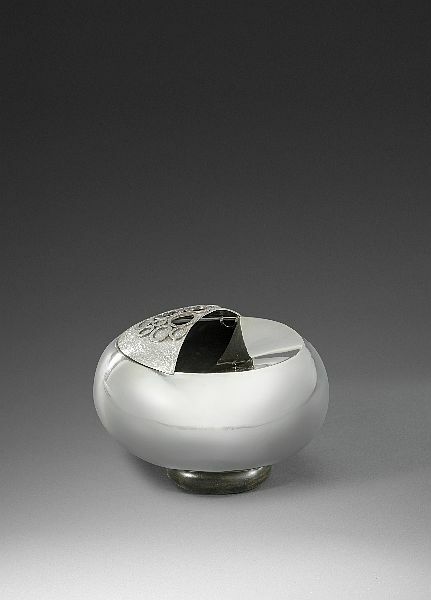 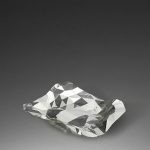 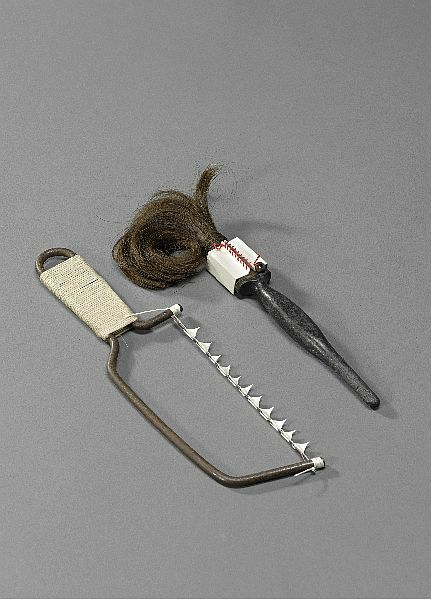 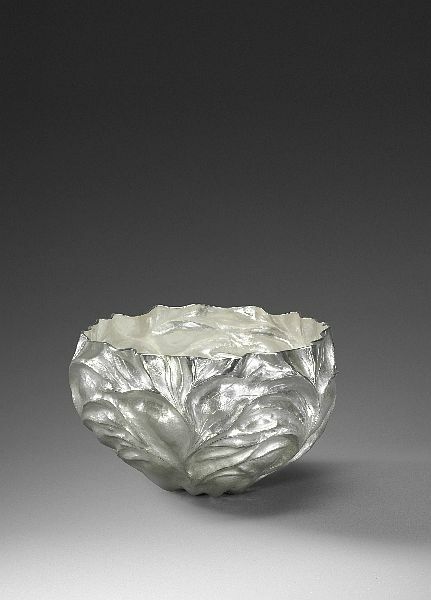 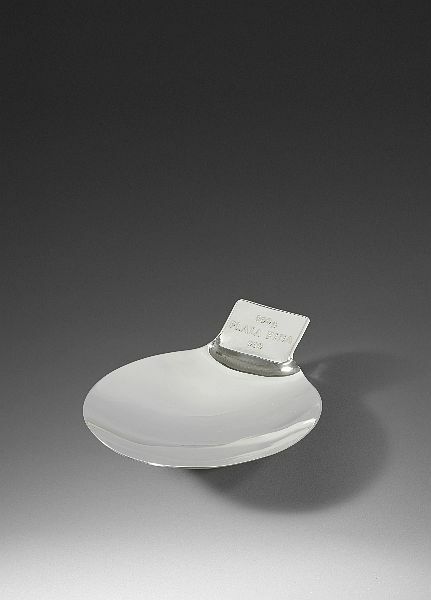 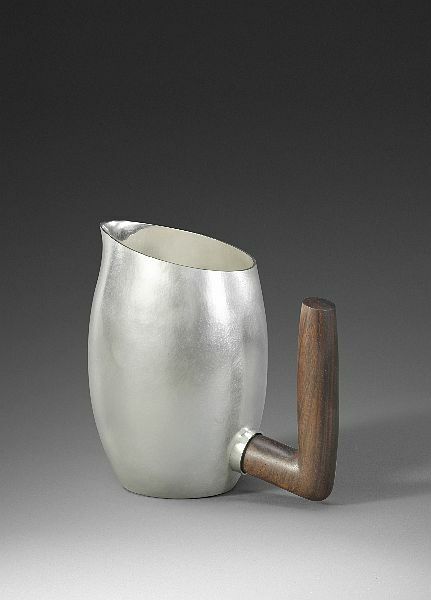 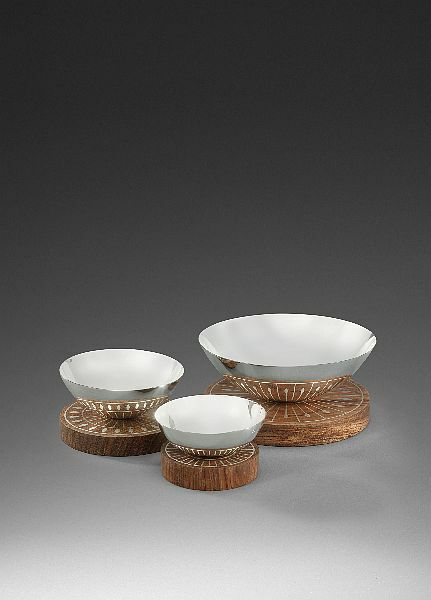 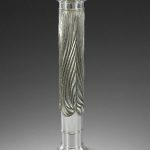 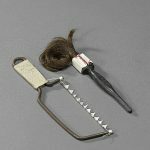 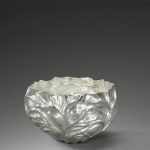 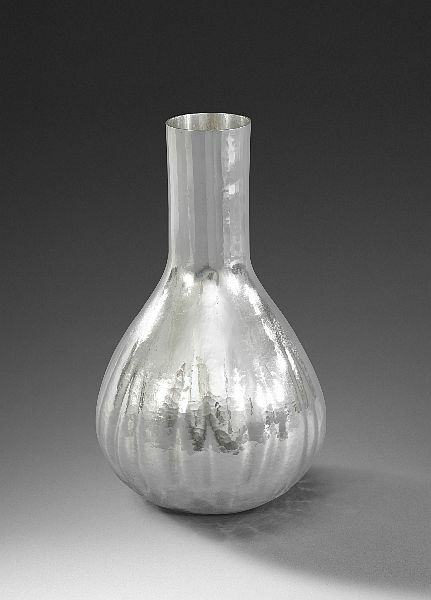 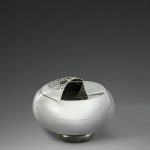 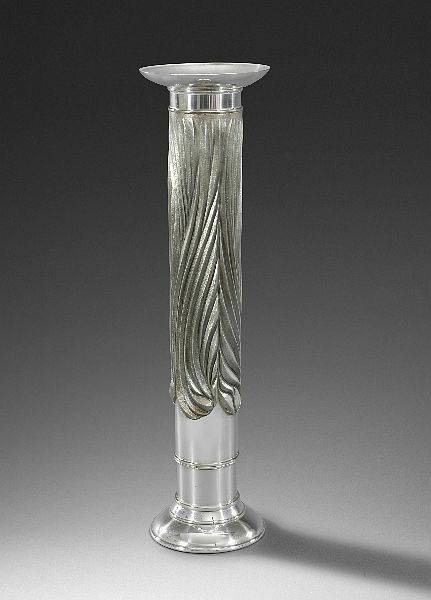 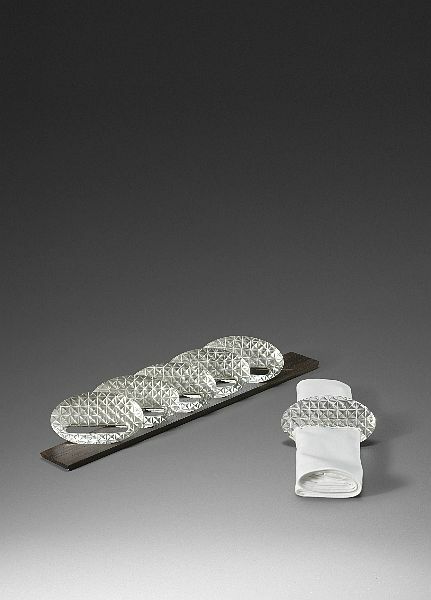 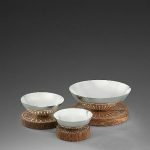 the work demonstrates that silver, with its unique working and practical properties is also, ‘fit for purpose’ and as relevant today as it has ever been. 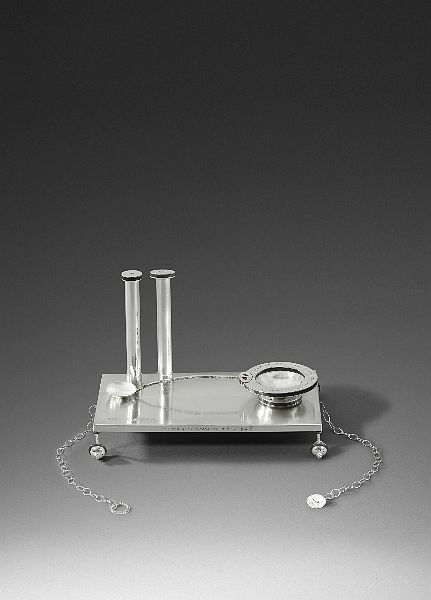 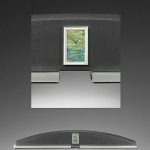 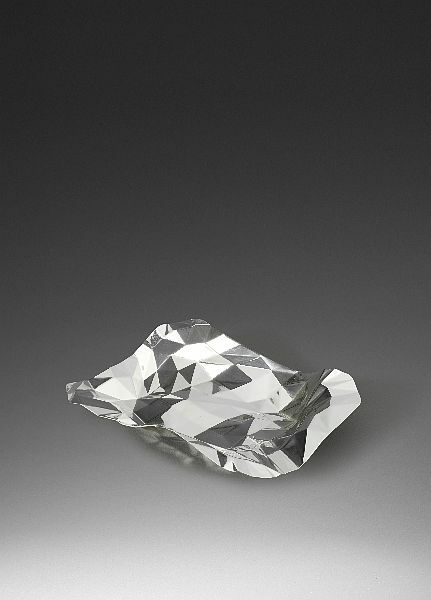 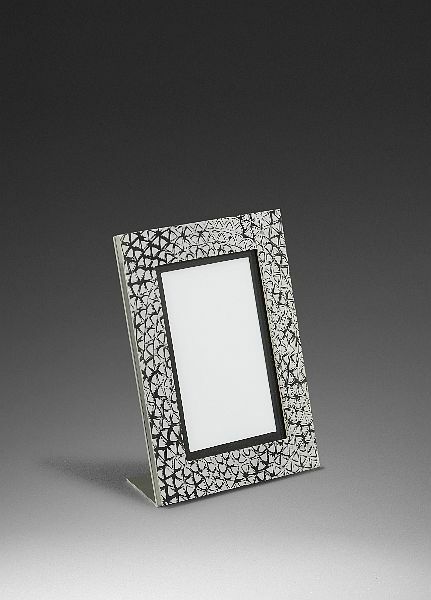 In addition, all work will bear the new Diamond Jubilee commemorative hallmark which will be struck only during 2012, alongside the standard 2012 UK hallmarks, making these objects historically significant and collectable.